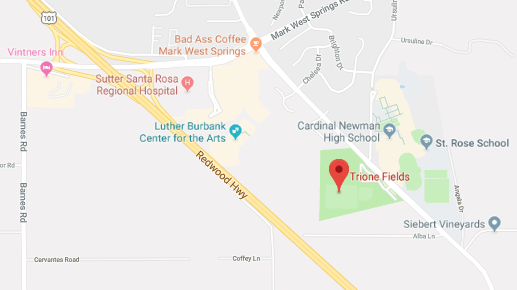 Friday Night Street Soccer at Trione Park. Home of Santa Rosa United. Friday Night 4pm – 5:15pm for the next 4-5 Fridays. What is it? FREE All ages mixed pick-up games just like when you were a kid at the park. All Players 6-14 are Welcome. All Levels Welcome. Youngers mixed with younger kids and older kids mixed with older kids. Boys & Girls all mixed mixed together. 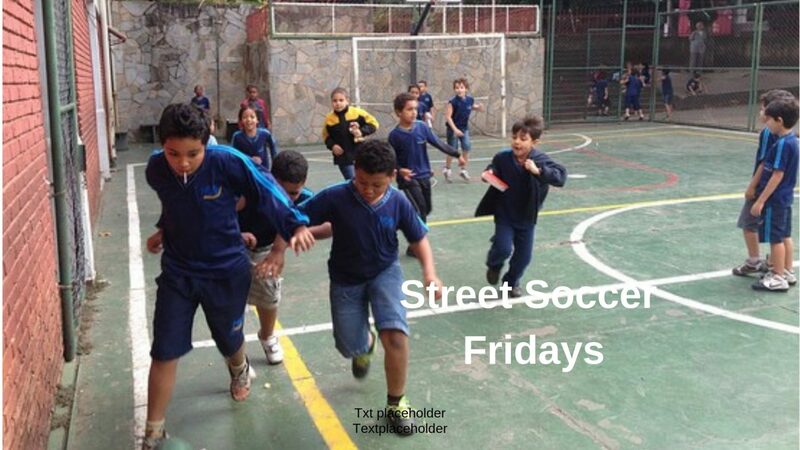 Just good old fashioned street soccer… Just like when you were a kid! Every Friday on the 25th of Jan, 1st, 8th & 15th of February. Open to all players. 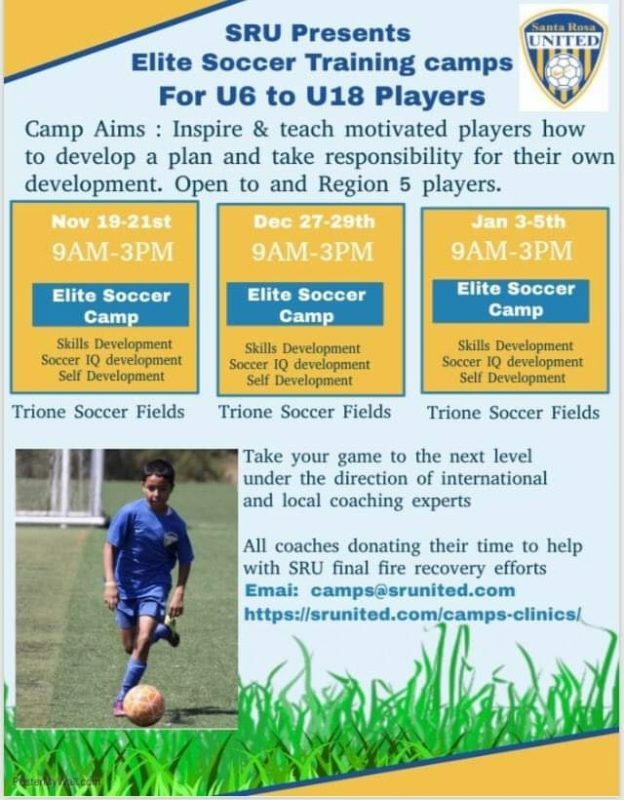 At Santa Rosa United Soccer Academy, we believe in providing soccer for all and at these street soccer Fridays we want to get the kids playing and loving the game.